Mark Oettinger — Montroll, Backus & Oettinger, P.C. After obtaining a thorough understanding of the facts, I will explain the relevant law to you simply and clearly. I am determined to help you achieve your goals. Mark's international upbringing was influential in his development of expertise in public and private international law, which remains a cornerstone of his practice to this day. 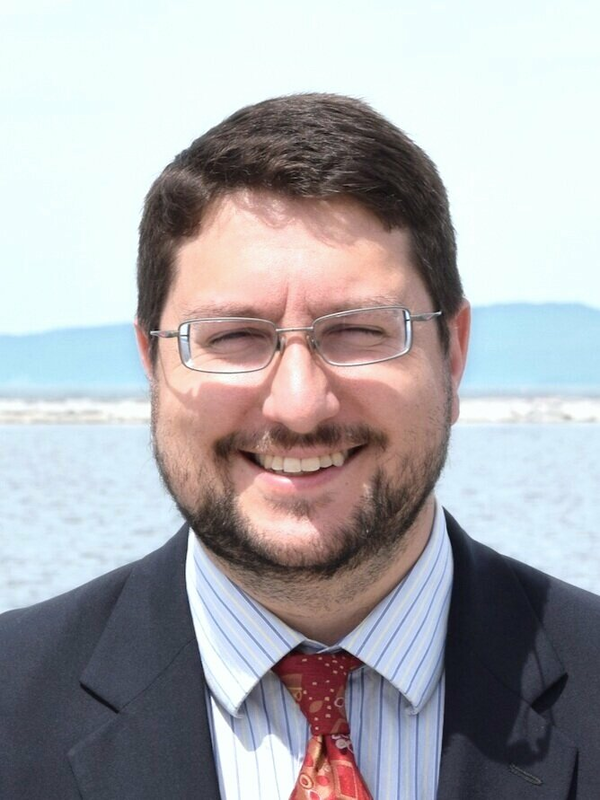 Mark is one of a handful of lawyers in Vermont knowledgeable in international contracts, customs, immigration, and in-bound and out-bound foreign investment. He also handles both criminal and family matters, including those with international aspects. Mark grew up on four continents: the United States, West Africa, Europe, and South America. He is the child of German and Swiss immigrants, currently a dual US-Swiss citizen, and speaks basic French and German. Mark graduated from Dartmouth College in 1975, with distinction in Analytic Philosophy, and from Albany Law School in 1980, having served as Albany Law Review author and editor. Mark served as judicial clerk for Associate Justice Rudolph Daley, Chief Justice Albert Barney, and Associate Justice Wynn Underwood of the Vermont Supreme Court for one year following law school graduation, and then spent a year practicing in a small firm in Woodstock, Vermont, before moving to Burlington in order to have the chance to immerse himself in business law and general litigation. Mark was a partner in the Burlington law firm of Bloomberg & Oettinger from 1982 to 1995, and then spent a semester teaching law school in Russia as a Fulbright Senior Scholar. On returning from Russia, Mark became a partner in the Burlington law firm of Lisman & Webster, where he practiced until 2006. From 2006 to 2013, Mark served as General Counsel of the Vermont Agency of Education. During that period, Mark managed a staff of attorneys, investigators, administrative staff, and contracted hearing officers and mediators. Mark was President of the National Council of State Education Attorneys (NCOSEA) in 2012, and in that capacity, served as an ex officio member of the Board of Directors and the National Association of State Boards of Education (NASBE). 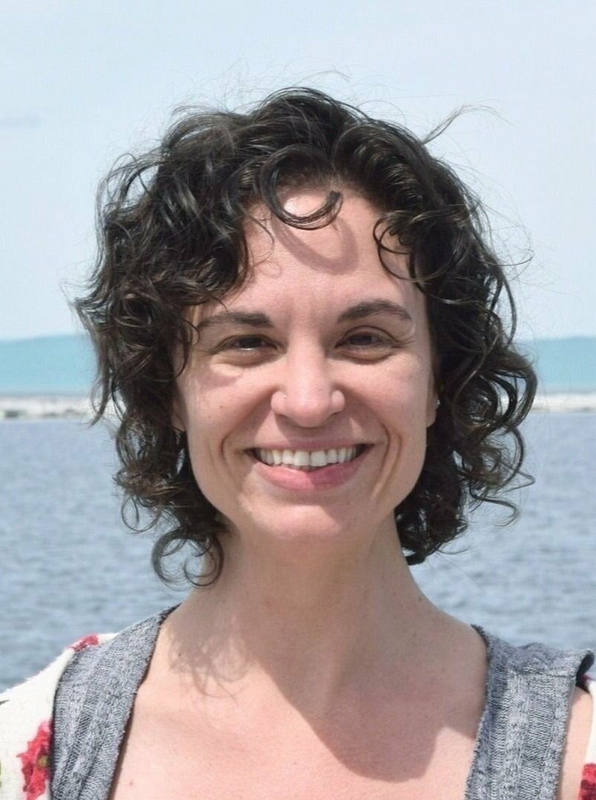 Mark has also served as Vermont's Military Interstate Children's Compact Commissioner since Vermont joined the Compact in 2009, a position which he continues to occupy. The Military Compact helps to ensure that children of military families do not suffer educational disadvantage as the result of their military parents’ frequent moves from state to state and overseas deployments. In 2012, Mark was chosen to participate in a high-level education policy development conference in China, and in 2013 was chosen to attend the follow-on conference at Harvard University’s Graduate School of Education. During his tenure at the Vermont Agency of Education, Mark was appointed by two Vermont Governors to serve as Vice-Chair of the Interagency Committee on Administrative Rules (ICAR), and as Chair of the Vermont Karelia Sister State Committee, and he was appointed by the Secretary of Education to the Board of Directors of Education Vermont USA. In 1991, Mark co-founded the Vermont Karelia Rule of Law Project (VKRoLP), which evolved into the Russian American Rule of Law Consortium Project (RARoLC), and then into the International Rule of Law Consortium (IRoLC). In furtherance of this pro bono, USAID-funded work, Mark travelled to Russia 29 times between 1992 and 2011, until the project was defunded due to cooling of relations between the United States and Russia. Prior to defunding, RARoLC grew to 11 partnerships between US states and Russian regions, across all regions of both countries. RARoLC initiatives include bar association creation, jury trial training, privatization of property, commercial law, criminal law, juvenile justice, domestic violence, alternative dispute resolution, publication of precedents, and the creation of legal clinics. In 2012, Mark was appointed Director of the World Court of Human Rights Development Project by the World Service Authority of Washington DC. This is a project endorsed by the Chief Justices of the World. While practicing law full-time, Mark also taught Business Law as an Adjunct Professor at Champlain College from 1985 to 1999. He then became an Adjunct Professor at Vermont Law School, where he teaches international law. In the fall semester of 1995 Mark taught full-time at Petrozavodsk State University Law Faculty, in Karelia, Russia, as a Senior Fulbright Scholar. He has made numerous presentations to Vermont lawyers for the Vermont Bar Association, and other continuing education sponsors; has provided dozens of trainings for Russian judges and lawyers on comparative law subjects; conducted regular trainings for education administrators, hearing officers and mediators; has taught emergency field medicine for the National Ski Patrol since 1983; and taught logic as a student at Dartmouth College. 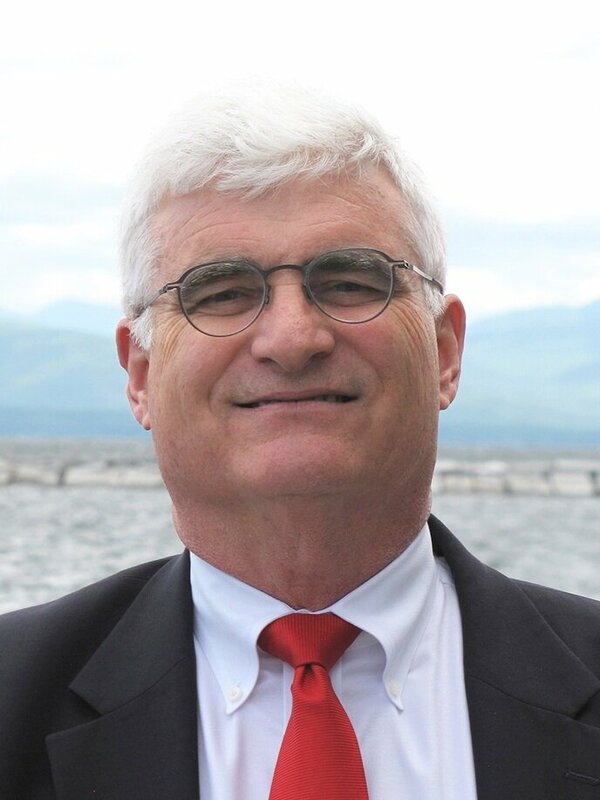 Mark is the author of numerous publications in the Vermont Bar Journal, the American Bar Association's Affiliate magazine, the National Ski Patrol’s Patroller magazine, and the Vermont Standard bridge column. Copies of many of those articles can be found in the Publications page of this website. 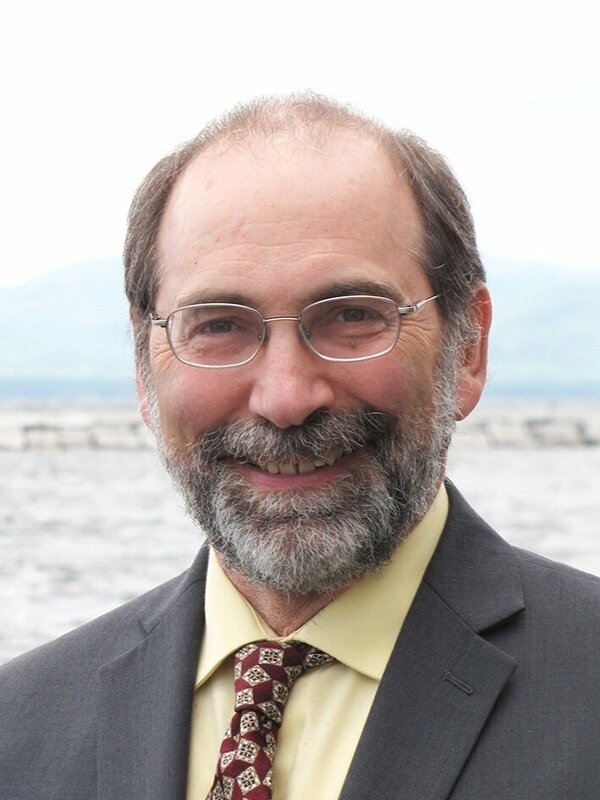 Mark has served on the boards of the Vermont International Trade Alliance (1988 to present), the Vermont Environmental Consortium (1990 to 2006), and serves as the Vermont Representative of the Export Legal Assistance Network (1998 to present). 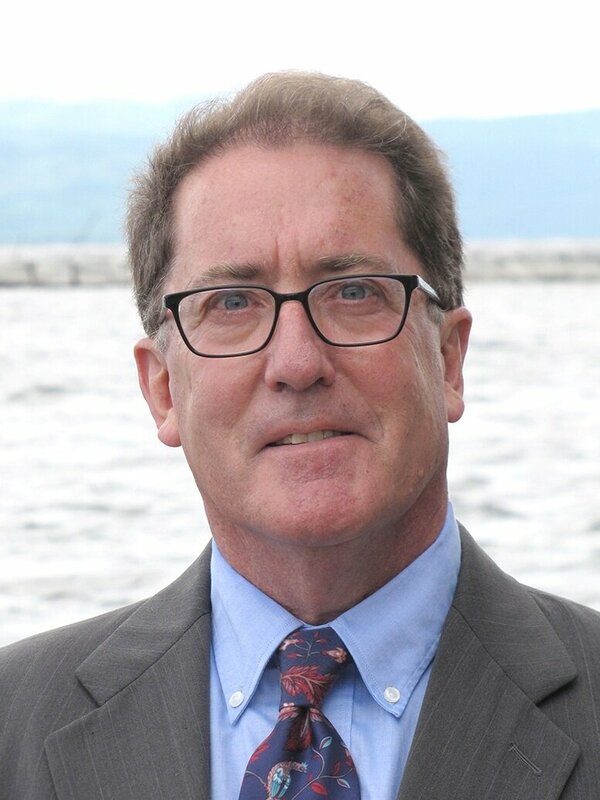 Mark's involvement with the Vermont Bar Association includes service on the Board of Managers (1987 to 1992), Chair of the Young Lawyers' Section (1989 to 1991), and Chair and Founder of the International Law Committee (1991 to present). Mark's community service includes National Ski Patrol (1972 to present as patroller and instructor trainer; former regional director), Vermont Karelia Sister State Committee, Chair (1998 to present; gubernatorial appointee), Vermont Fulbright Chapter (1996 to present), Vermont Council on World Affairs (board member, frequent host and presenter), Open World Program (frequent host and presenter), International Visitor Program (host and presenter), and Community Connections Program (host and presenter).